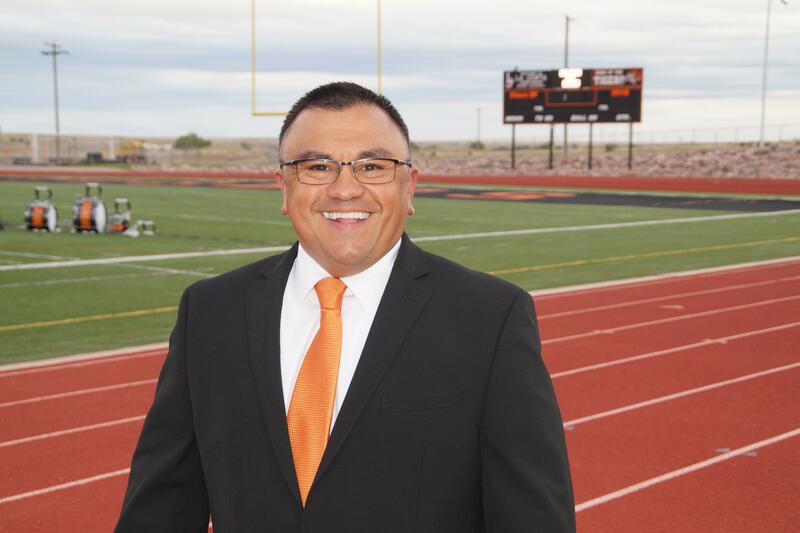 Please read the attached follow up letter from East Otero School District R-1's Superintendent, Rick Lovato, regarding the situation at La Junta Intermediate School. La Junta Intermediate School will be closed April 3rd and 4th. La Junta Intermediate School will be closed April 3rd and 4th, Please read the attached letter from our Superintendent.